I know, I know. I’m ridiculously late with this post but that doesn’t mean I was going to skip it! With all my books in boxes, my computer being wrapped up in plastic and.. everything else going on, I simply hadn’t had the time or tools to create this post sooner. Better late than never, is what I’m saying! Contemporary and fantasy are my two most-read genres of 2018, no doubt about it. I didn’t want to compile a mixed list with favorites, so I’m splitting it up! Today you’re getting my top ten contemporary reads, while next week will bring the fantasy ones! All covers link back to Goodreads! There is no particular order to this list. This was such a fun read! The relationship between the twins, the insight in beauty pageants, the geeky sides of both the main character and the love interest.. 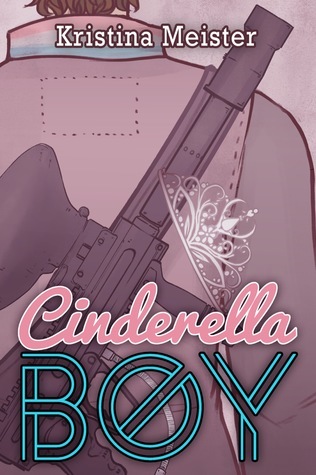 I absolutely adore this contemporary, queer retelling of Cinderella. It was a combination I hadn’t seen before and I truly want more. 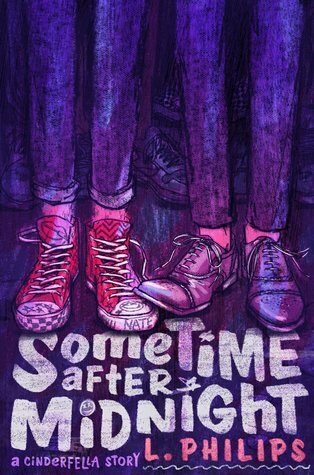 The thing that made me love this novel most is the combination of a main character with anxiety and the presence of fan-fiction. Loved it! Didn’t I just say how I need more contemporary, queer retellings? Because this is another one! There’s a lot happening in this novel, but the main focus stayed upon our cast of characters and their growth. Gorgeous story! Anxiety, selective mute / deaf rep and.. gorgeous writing. What more do you need? The thing that’ll always stick with me when it comes to Starfish, is Kiko’s family. There were so many things I recognized from my own past and that made this book all the more special to me. So many queer characters, plus-sized rep… Not to mention it’s so geeky and fluffy and cute and everything I could want in a YA contemporary! 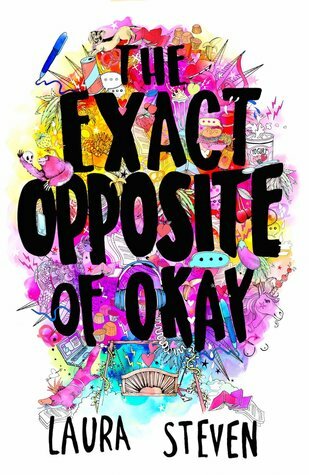 Definitely going to read anything Albertalli writes – no doubt about it. The sarcasm this main character spews around was what drew me in at first. Then? Her humor, the topics mentioned and tackled, the absolute feminism present in this book and the fleshed-out characters. Loved it all. This is easily one of my all-time favorites and I doubt that’ll change. 180 Seconds broke me in ways I didn’t deem possible. Not only the first time I read it, but again the second time! This was truly a unique read. Contemporary romance at its best – at least for me. I loved how this story spanned over years instead of only a short amount of time, as is usually the case. All the issues our characters have to deal with feel even more real because of that. Are any of these on your favorites as well? Or maybe you’re still planning on reading some of the books I mentioned? Any new books I put on your radar with this post? 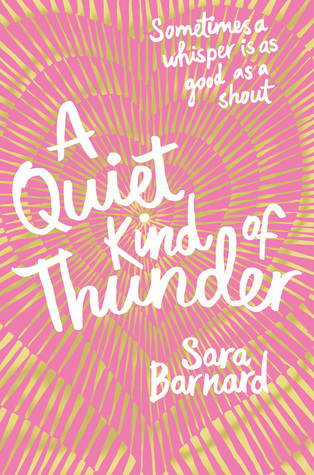 I really want to read A Quiet Kind of Thunder because I heard amazing mental health representation from the book and I love mental health contemporaries! 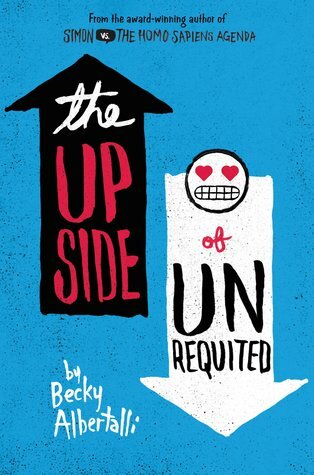 I also loved The Upside of Unrequited! It was a very cute book and I kinda miss them! You should! I think it’s one of the few books I’d actually consider for a reread myself? Maaaybe in rereading month – we’ll see. Thanks! Never too late for a tops list! lol. 180 Seconds made my top list as well for 2018. Fangirl and The Upside of Unrequited was amazing! They’re too of my favourites too! A quite kind of thunder is on my TBR since last year and I am definitely reading it soon. Oooh, I hope you'll end up loving A Quiet Kind of Thunder as much as I do! And if you want more deaf rep, someone recently recommended "You're Welcome, Universe" by Whitney Gardner to me. Haven't read it myself yet, but said person's review was GLOWING. 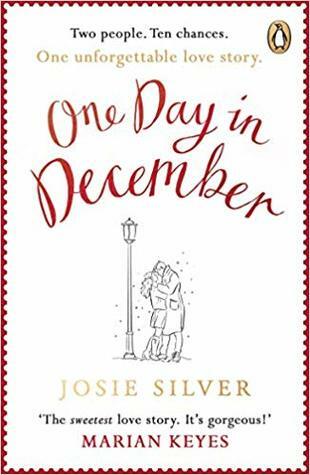 One Day in December is so worth the read! If only because it spans years instead of the usual short period of time for a romance to unfold, haha. So many good ones here! And this totally reminds me that I’ve had a thing on my blog calendar for weeks telling me to post my “best of *insert genre here*” 2018 lists and I keep pushing it off to the next week… 😂 Oops. Hahaha. Well, some people told me it’s “never to late for top ten .. of 2018″posts, so that counts for you too! GUess what is officially on my February TBR? Fangirl! I’m planning to re-read it during the month for a readathon. So I’ll see if I stand by initial love of the book. Hoping it’s a yes, since I really did like the first time? YEHESSSS. I hope so too. I can’t even imagine rereading it and suddenly not loving it as much as I do now? 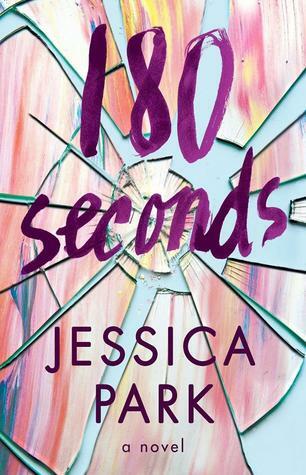 I loved 180 Seconds!! I haven’t read any of the others ones you mentioned yet but several of them are on my TBR to read eventually. I hope you end up loving them as much as I do. 🙂 Fingers crossed they don’t disappear into the TBR void, haha. I’m sure I will. They might disappear for a while but they will find their way back out lol. Great minds.. love the same books? 😀 Haha! 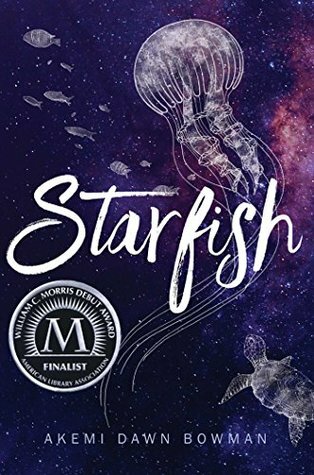 I don’t read much contemporary but this list makes me happy, especially because I see Starfish. I want to read that one! 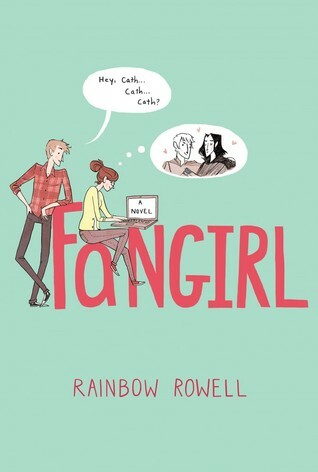 I have a few of these on my TBR, but I actually have Fangirl on my Kindle and still haven’t read it yet. UGH. I have got to get to that book one of these days. Yes you do! Absolutely adored that one. YES YOU SHOULD. Pretty sure you’ll love that one to pieces, to be honest. I got One Day in December in my mail yesterday! Oh awesome! I hope you end up loving it! I’ve seen/heard of a few of these books but none of them have been/are on my radar. Awesome! 😀 Love it when people add to their TBR’s because of me, haha. I’ve read only a couple of these and I added like 6 to my TBR. So many good books to read oof. Haha, I’m pretty happy when people add to their TBR because of me. Mission accomplished! Hope you get to read those books and love them equally as much! Ooh, I hope you love all of those! Starfish was the more heavier read of the bunch for me. 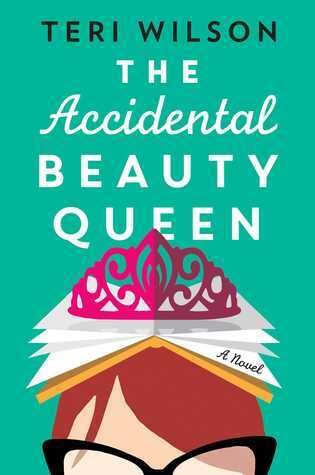 The Accidental Beauty Queen was more of a light-hearted one.